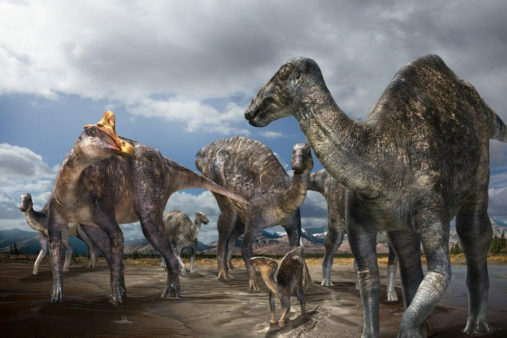 The paleontologists’ findings were published in Scientific Reports. The paper – entitled “The first definite lambeosaurine bone from the Liscomb Bonebed of the Upper Cretaceous Prince Creek Formation, Alaska, United States” – is co-authored by Yoshitsugu Kobayashi, Ph.D., and Ryuji Takasaki, of Hokkaido University, in cooperation with Anthony R. Fiorillo, Ph.D., of the Perot Museum of Nature and Science. Other authors are Ronald Tykoski, Ph.D. of the Perot Museum and Paul McCarthy, Ph.D., of the University of Alaska.